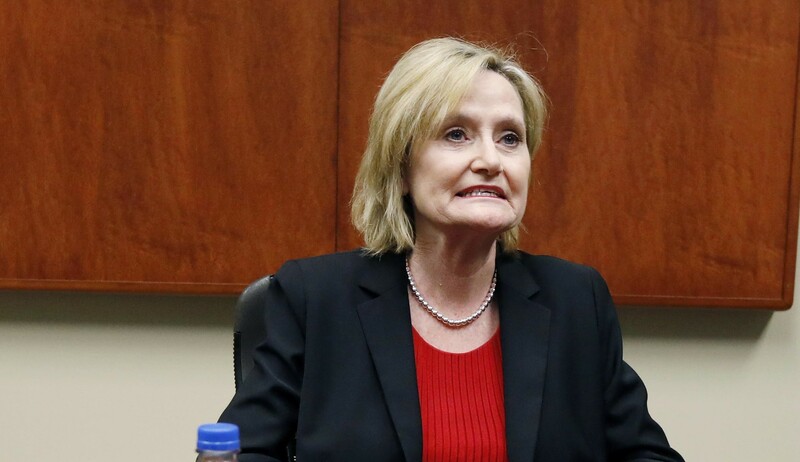 Cindy Hyde-Smith said she would attend a hanging. Though something tells me she wouldn’t want to attend that hanging if the noose were going to be around her neck. I don’t support lynching anyone, but duct tape over her mouth seems like a reasonable choice. This is Mississippi we are talking about so it not that surprising that despite what she said she could still win an election. What bothers some voters most, however, is the fact that she won’t apologize for her comment. Usually, we hear, “I misspoke,” or something of that nature. No one believes that line, but at least it shows the person is willing to take back their words in public – not Hyde-Smith. She meant every word she said. Some may say, “they’re only words,” but hurtful, hateful words spoken by someone in her position says a lot about who they really are. Her comment also shows us how deep the vein of racism runs in America. There were 4,743 lynchings in the United States between 1882 and 1968, three quarters of those lynched were Blacks and three quarters of those lynchings occurred in Southern States – that’s why it still hurts. It’s difficult to wipe that kind of history from a family’s ancestry. Since her comments went public Hyde-Smith has stayed out of the public’s eye, avoided reporters and is appealing to her White base and President Trump for help on the eve of the election. It’s thought that most Republican voters will overlook her comments by dismissing them as a slip of the tongue, or maybe locker room talk. After all, talking about lynchings, making fun of the disabled or grabbing pussies has become fine with the white Evangelical voter these days. The Civil War never ended, it just took a prolonged break to regroup. Previous But her emails! Should we lock her up?